When can you claim damages under personal injury law? 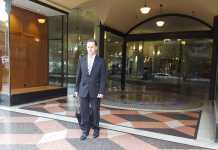 Home Business Law When can you claim damages under personal injury law? In Australia personal injury law allows you to sue people and businesses if you suffer an injury due to negligence or carelessness. You can claim for physical and psychological trauma, although if your claim is contested you will need to prove that you have suffered significantly as a result of the accident. 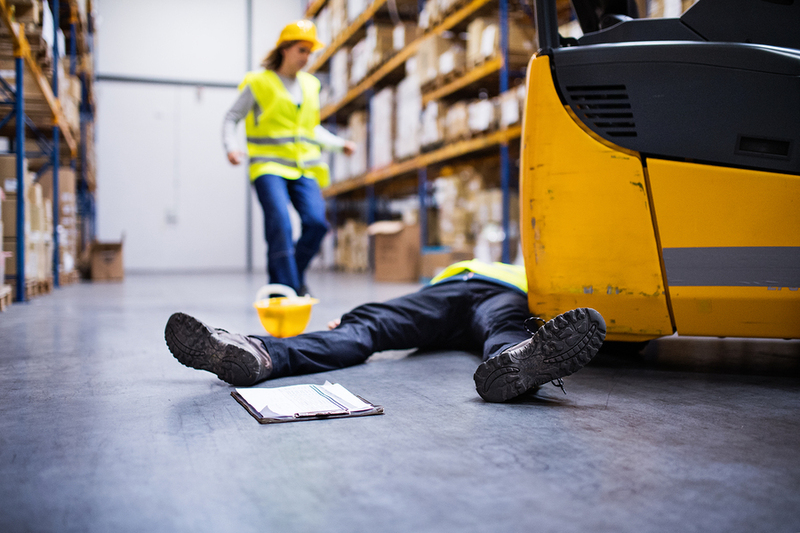 There are many different areas that you could suffer an accident as a result of someone else’s recklessness or negligence, but the most common are road accidents, the workplace and product defects. It is important to note that the states and territories often have slightly different personal injury laws, so speak to a legal professional before you take any action. If you are in a crash that is clearly someone else’s fault, they are required to pay for your repairs and cover any medical care they need. Usually this is through insurance – in fact, every state requires cars to have third party insurance (called CTP in NSW) in order to be legal to drive. 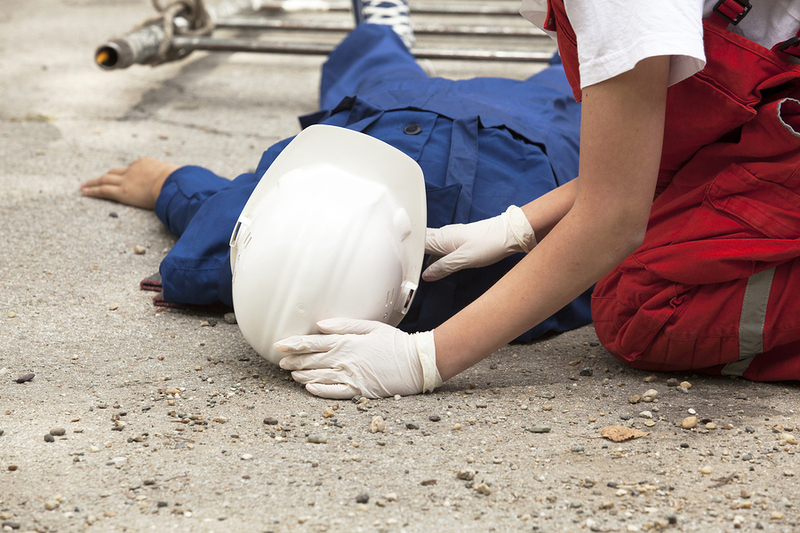 If you are hit by someone who does not have insurance, they are personally liable for any costs you incur as a result. As per San Diego Personal Injury Lawyer at Traffic Accident Law Centers you can claim medical costs (including future costs), loss of earnings if you are unable to work as a result of the accident, material damage to your car and any other damaged property and psychological trauma if you develop this. If a family member was killed in an accident you can claim funeral costs as well. If you are financially dependent on someone who has been killed in a car accident you can also claim money from the responsible driver (or their insurance company). Passengers who are injured and their dependents can also claim for injury, loss of income and psychological trauma. 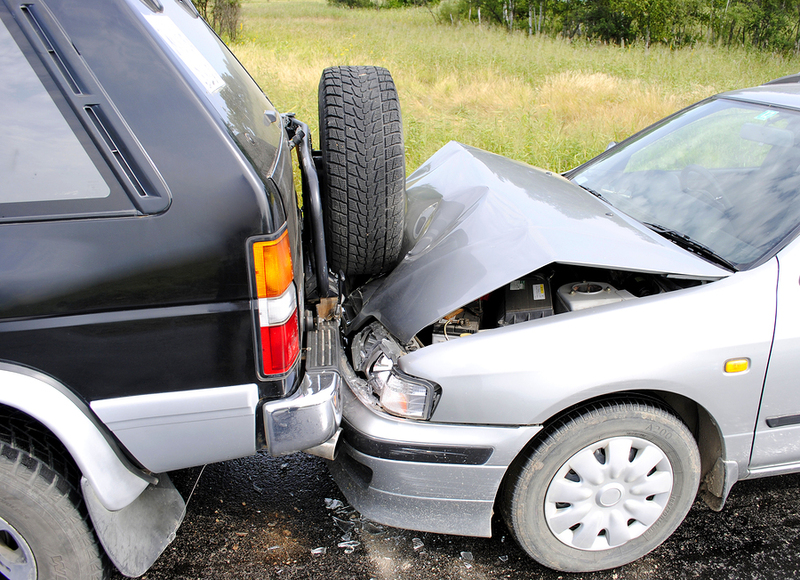 A note of caution, however: if your car hits another car from behind you are almost always deemed responsible. This applies even if you are hit from behind while stopped at traffic lights and your car is pushed forward into a car in front of you – legally, this means you didn’t stop far enough back from the car in front and you are responsible for any injuries or property damage caused to them. If you are injured at work, as long as you weren’t being reckless, then you can probably claim personal injury cover from your employer. 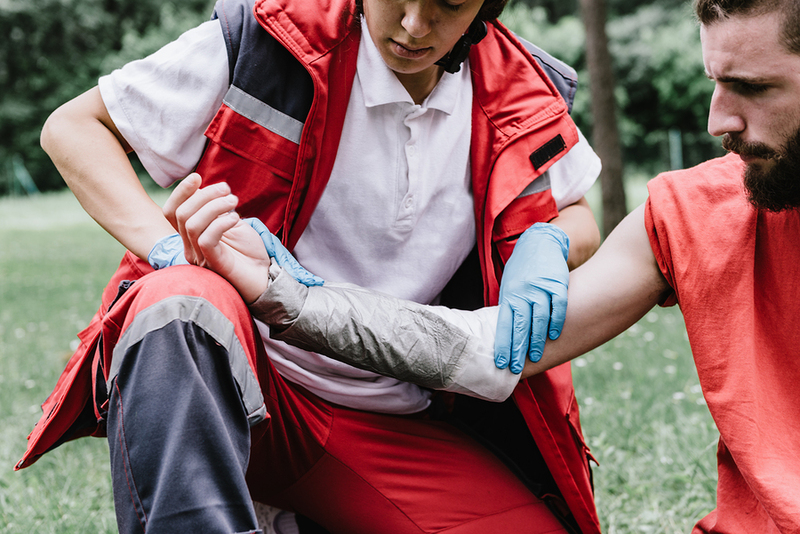 Workers compensation will apply if you can’t work because of the injury (the exact laws vary by state) and you can probably also get any medical care you need covered. Some people can feel guilty about claiming what they are entitled to from their employer, especially if they believe that the accident was nobody’s fault. However, if you suffer an injury at work (and in some cases on the way to and from work, or on a work trip) then you are most likely entitled to keep your income until you are recovered. Your employer should also have insurance to cover workers compensation, so you won’t actually be taking money from them. The insurance company, however, may try to fight to avoid paying you a cent more than they can get away with. You can claim medical costs, lost income and psychological counselling after a workplace accident (if you need any of these), and if you have a relative who dies in a workplace accident you can get funeral costs covered. However, if you have contributed to your injuries (say, by not following the safety guidelines set by your employer) your payments might be reduced. This area of law can be very contentious, particularly when someone is seriously injured and a company faces the prospect of having to pay tens of thousands in medical care and lost income. 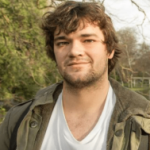 However, these situations are also when the injured person most needs the money, so it is important to speak to a lawyer and fight for as much as possible. If you are injured due to a product that you have bought not working properly then you can make a personal injury claim for any hardships, costs and injuries suffered. Often if one product is then other ones manufactured at the same time and place will have similar defects, so you may be able to join a class action rather than taking on the manufacturer alone. When Thermomix products started to malfunction with scalding hot soup inside, at least nine people were severely burned, along with at least 78 additional burns (in Australia). The company ended up being fined $4.6 million after the ACCC took them to court. What else can you make claims for? You can make a personal injury claim for virtually any accident that is caused by someone else – whether through negligence or a more sinister cause. This includes medical negligence, institutional abuse and the broadly defined category of “public negligence” – basically, where you are injured by someone else being careless. If you believe that you have a case to make a claim under personal injury law, you should speak to a specialist lawyer to work out how you should proceed. You should also document all of the harms – physical, financial and otherwise – that you have suffered as a result of the incident.